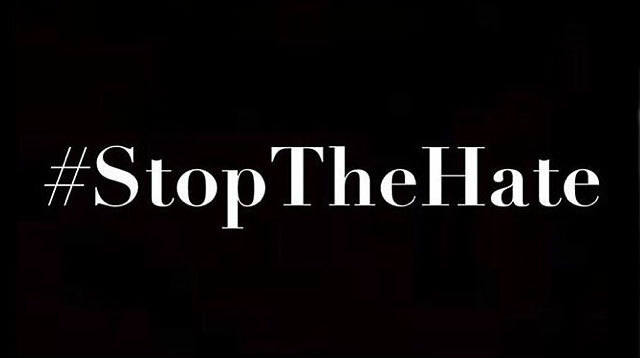 Headlines, hot news, and conversation starters on November 10, 2015! 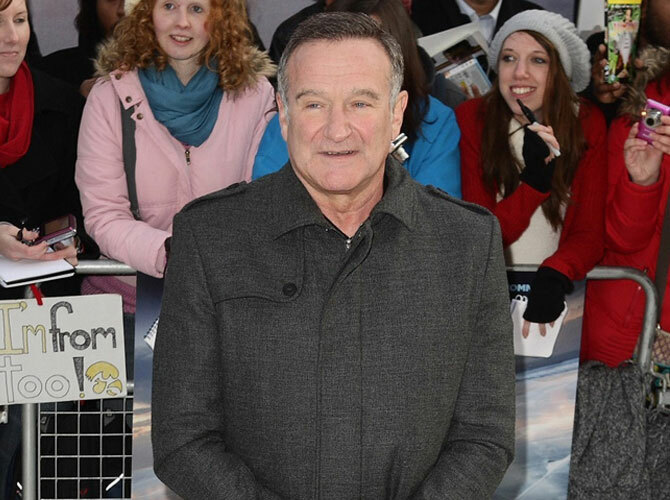 The actor, 63, has been found dead in what is believed to be suicide via asphyxiation. 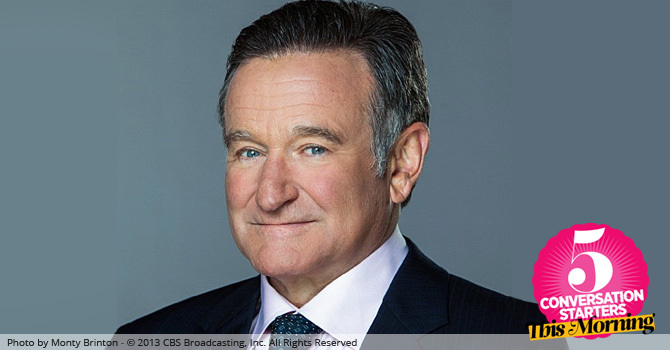 Robin Williams was found dead in his home in Tiburon, California, on Monday morning (August 11, 2014) in what is believed to be suicide via asphyxiation.The Veteran actor's publicist released a statement, saying: "Robin Williams passed away this morning. 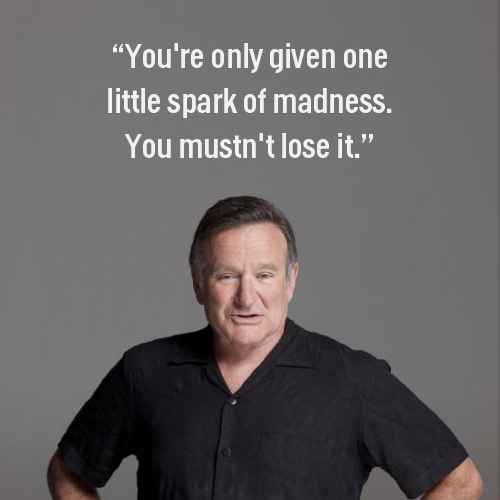 RIP, funny man. You will be missed. 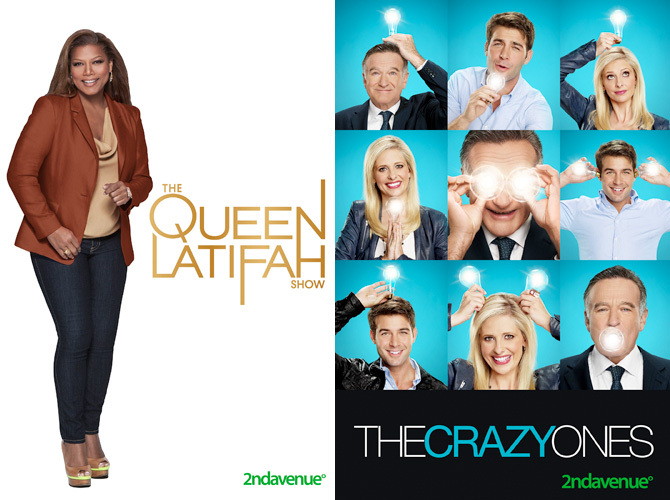 Robin Williams and Queen Latifah star in 2nd Avenue's newest shows airing on October 1, 2013! 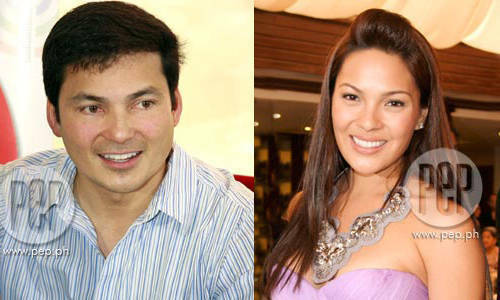 LINK LOVE: Big Celebs To Perform In Haiti Fundraiser; KC Concepcion To Do A Movie With Dad! It’s a busy week for showbiz! Here’s the hottest buzz.